Signature version of ProAc's Tablette 10 sharing the same superb cabinet and tweeter design but with an updated bass driver. Earn 1335 loyalty points when you order this item. 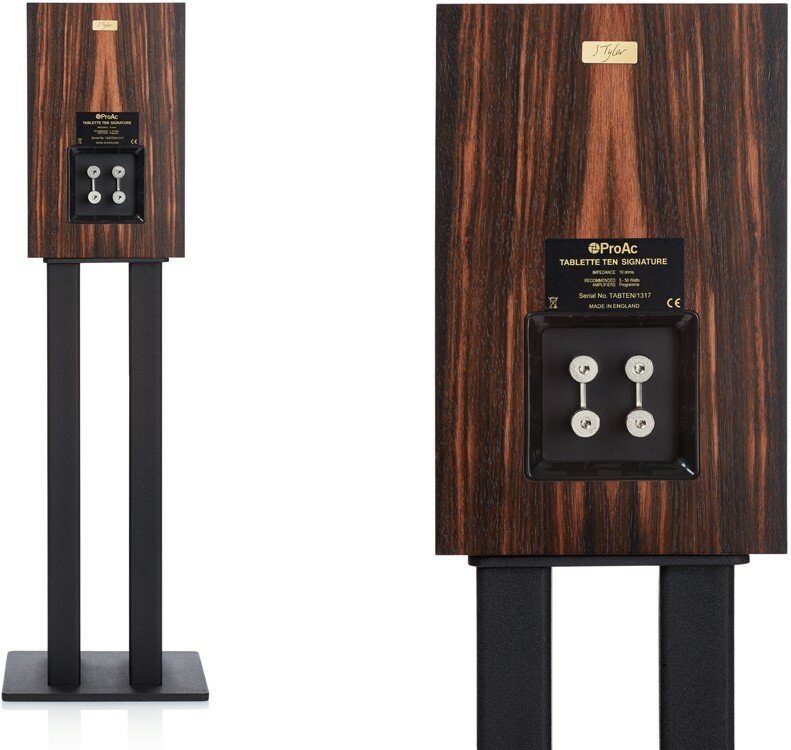 ProAc Tablette 10 Signature Speakers follow the hugely successful introduction of the Tablette 10 in 2017, sharing many of its proven components. 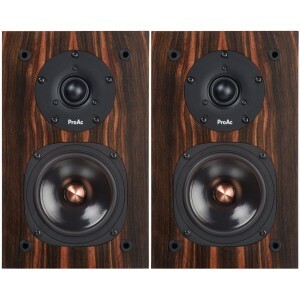 This new Signature model uses the same cabinet and ProAc soft dome tweeter utilised in the Tablette 10 but the performance if further enhanced through the addition of a new bass driver made of the same Paginna Mika cone material but with a high-quality copper magnet system and phase plug. 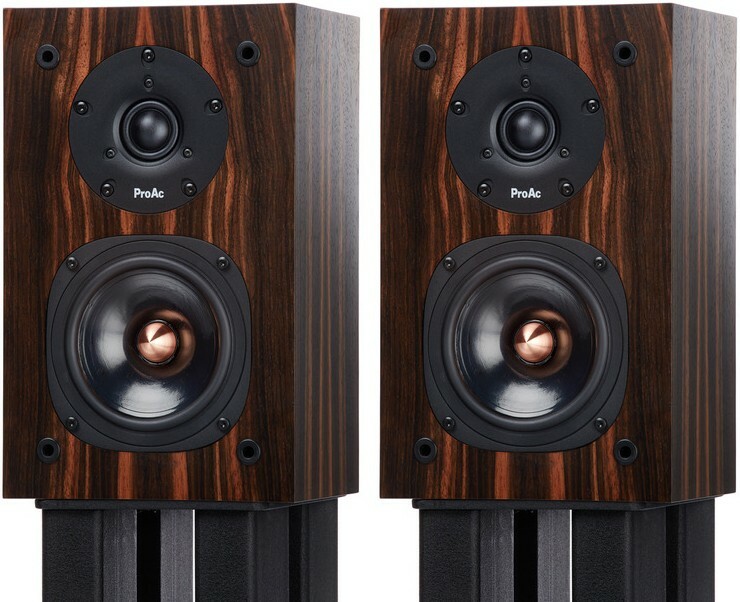 The tweeter used in the Signature model is ProAc's highly renowned 1" silk dome model which is also used in many of ProAc's other models. 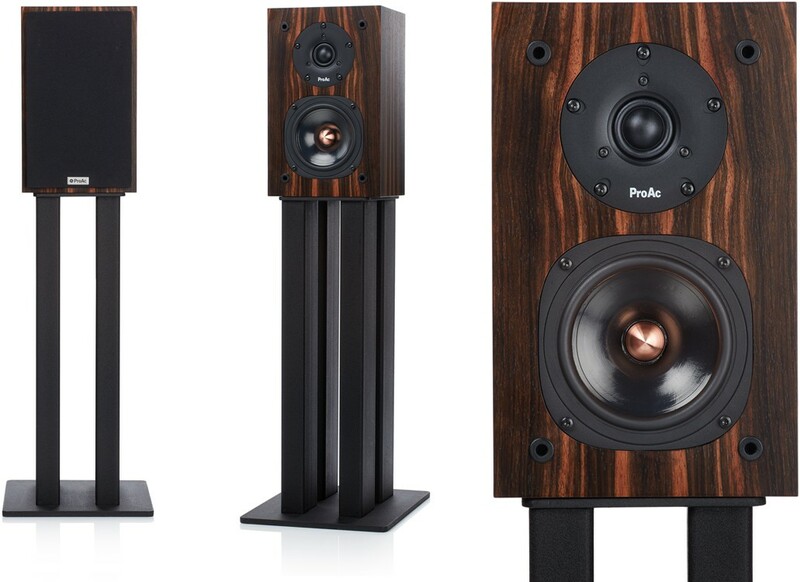 During the design, several speakers were used as comparison those being the LS3/5a, ProAc D2, Spender BC1 and Quad Esl 57. 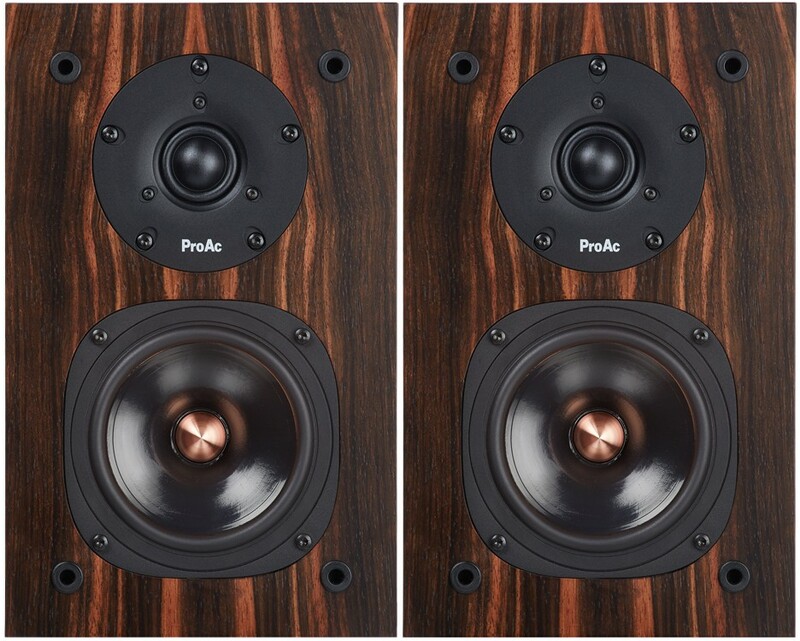 When designing the Tablette 10, the legendary LS35A design was used for comparison and the resulting ProAc speaker is even less coloured. Tablette 10 Signature not only improves on this but the midrange and bass qualities benefit from a finely tuned crossover designed after many months of listening. This gives it a smoother and more detailed presentation over the standard model which can be clearly heard on various types of music, whether vocal or instrumental. A thin-walled heavy damped infinite baffle enclosure means the Tablette 10 Signature can be positioned with its rear baffle close to a wall on a shelf but will give its best performance when stand-mounted. Tablette 10 Signature is available in ProAc's 5 standard wood finishes; Black Ash, Cherry, Mahogany, Maple and Silk White along with the Rosewood and Ebony premium finishes. 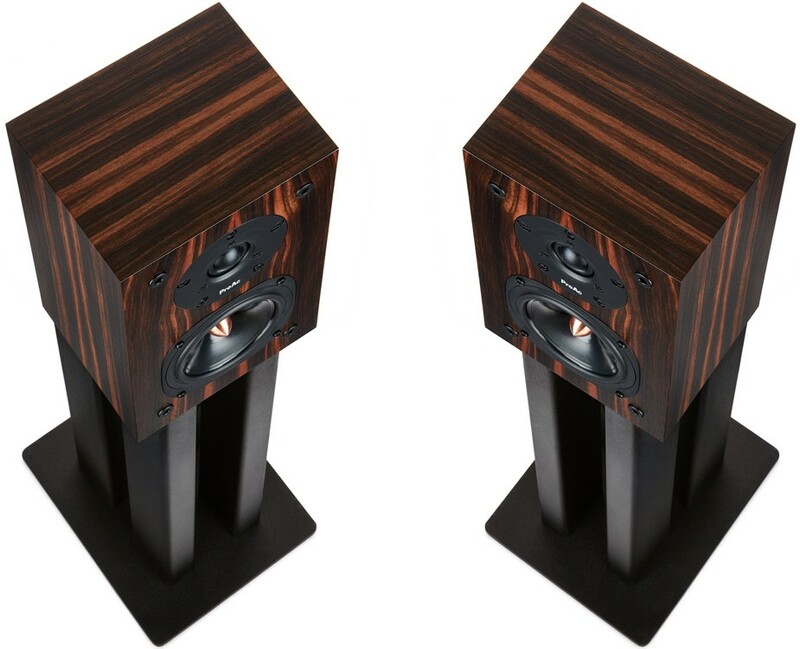 On top of high quality sound, you can be assured you'll get a visually appealing wood design that fits in well with your personal taste or home decor.